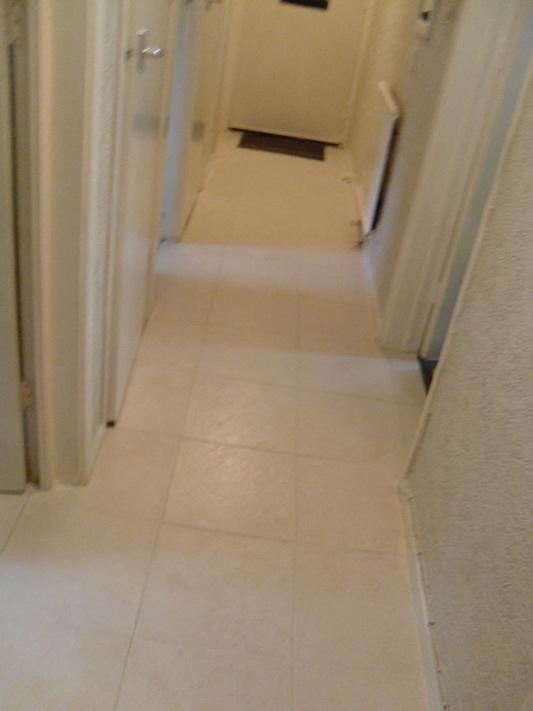 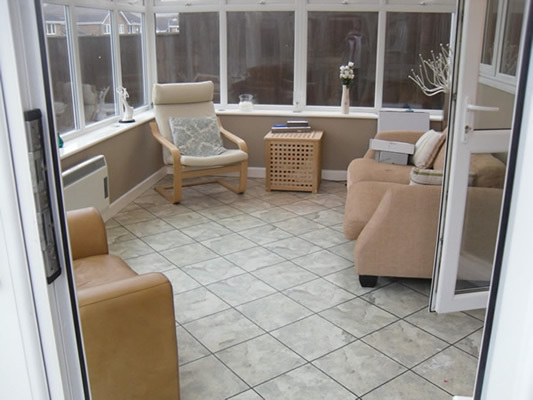 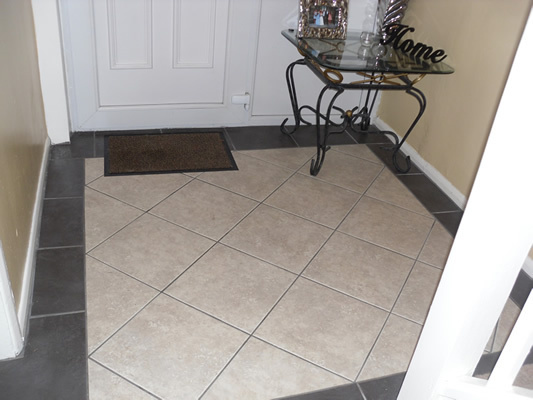 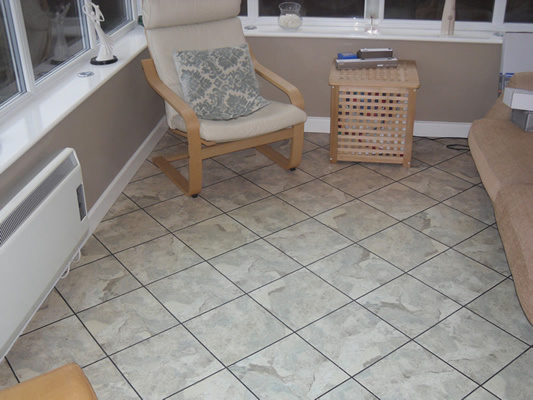 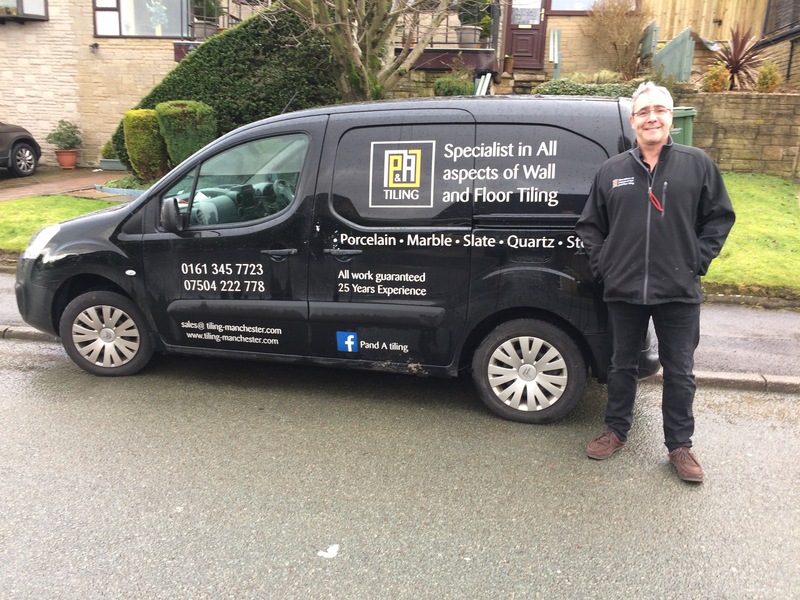 Offer a complete kitchen tiling service and we are glad to report that we now have a kitchen design and fitting service to compliment our tiling service. 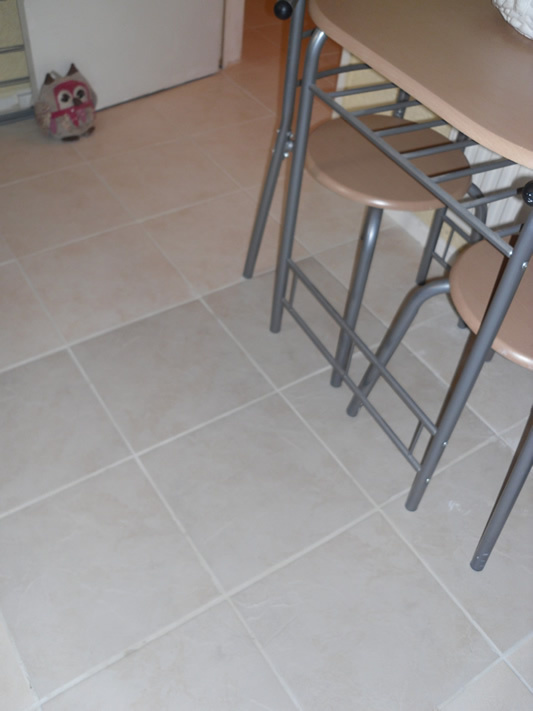 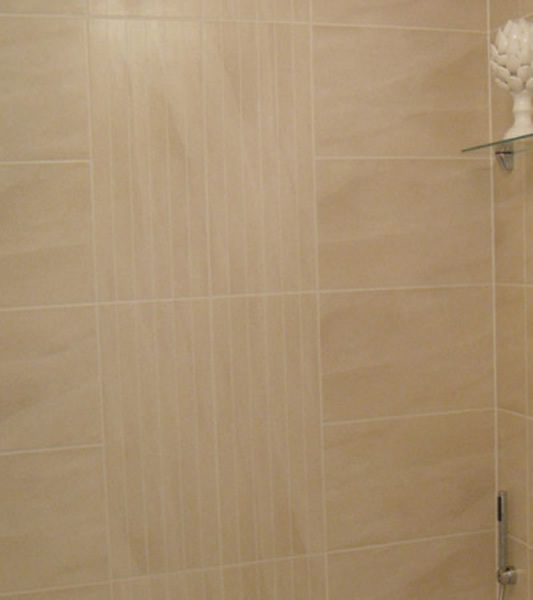 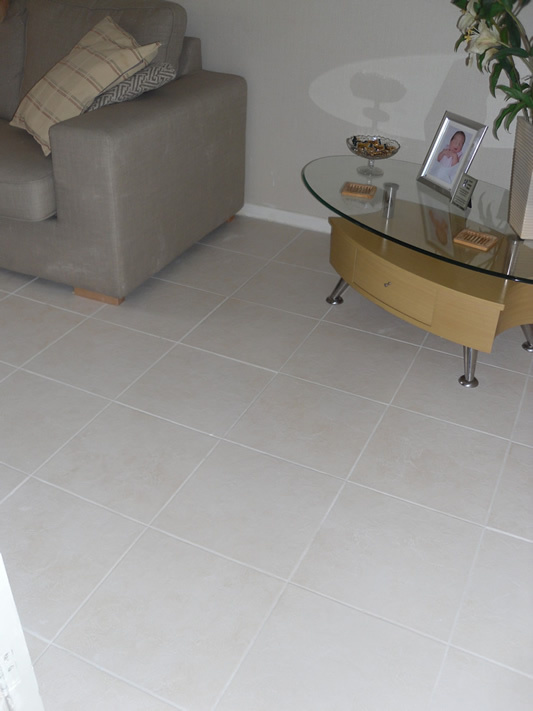 When you use P&A Tiling you can be sure of a compleat kitchen package designed by and carried out by experienced professionals with more than twenty years of experience. 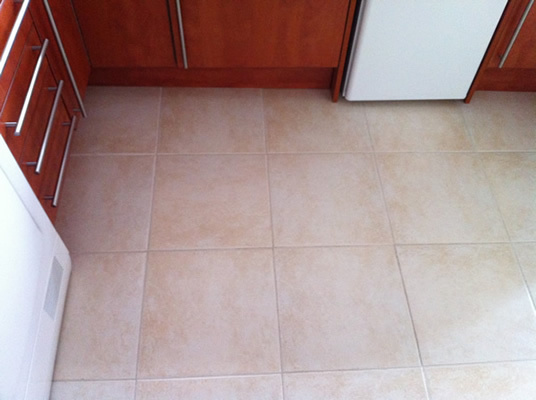 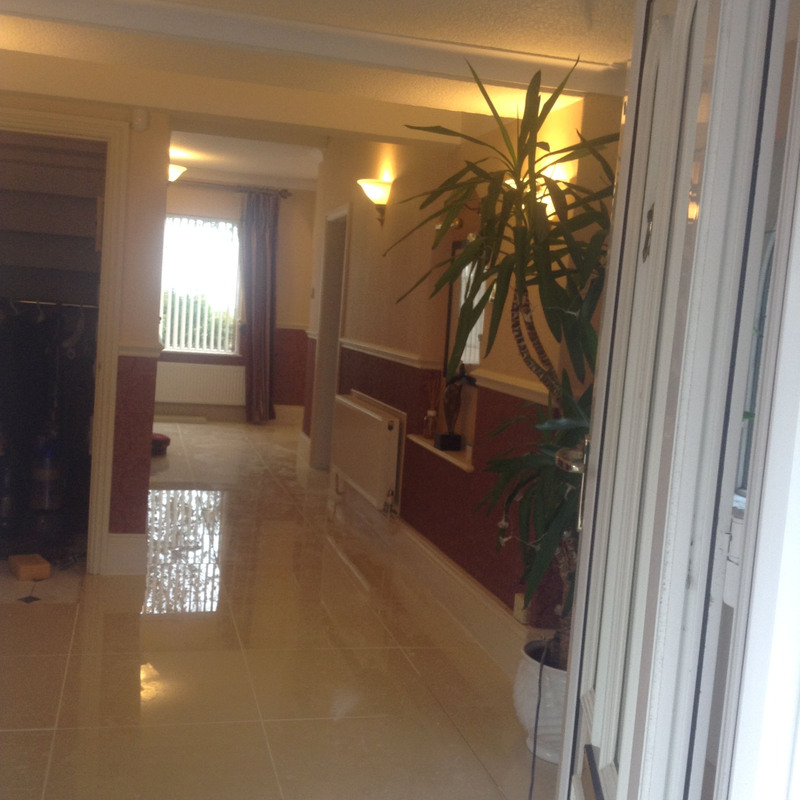 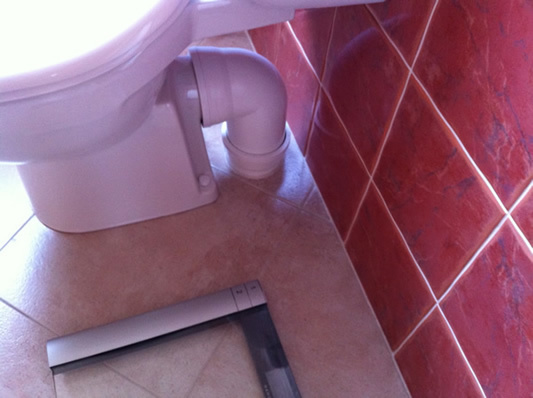 We guarantee to be clean and tidy both when working on your kitchen and each day then we leave. 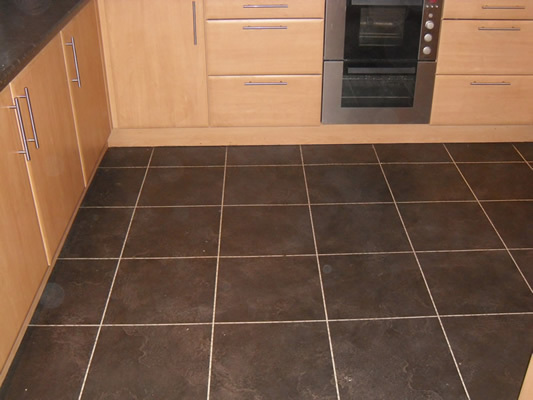 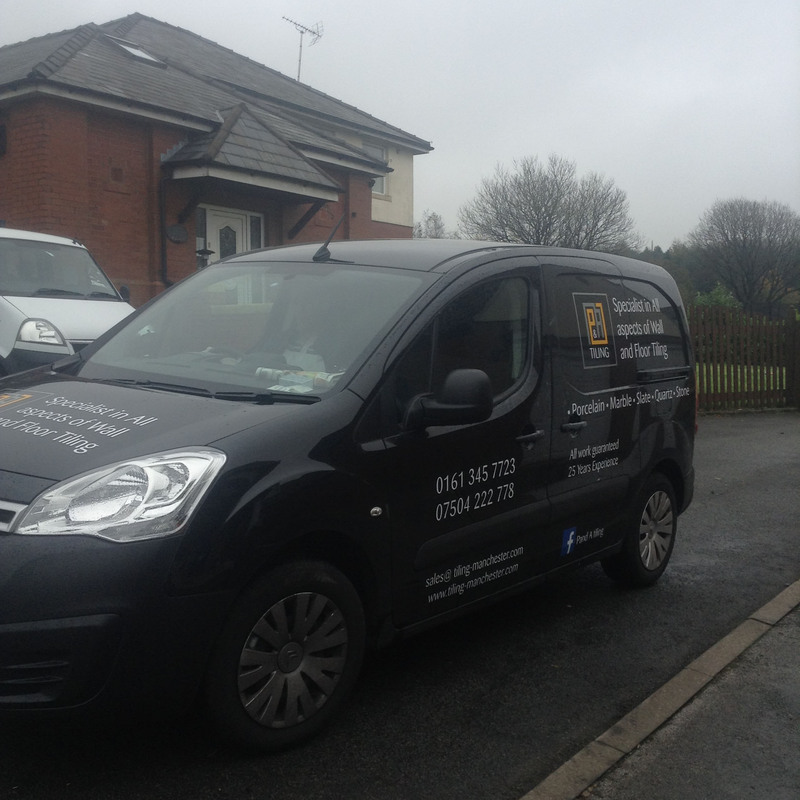 So contact us for a free kitchen tiling and fitted kitchen quote.